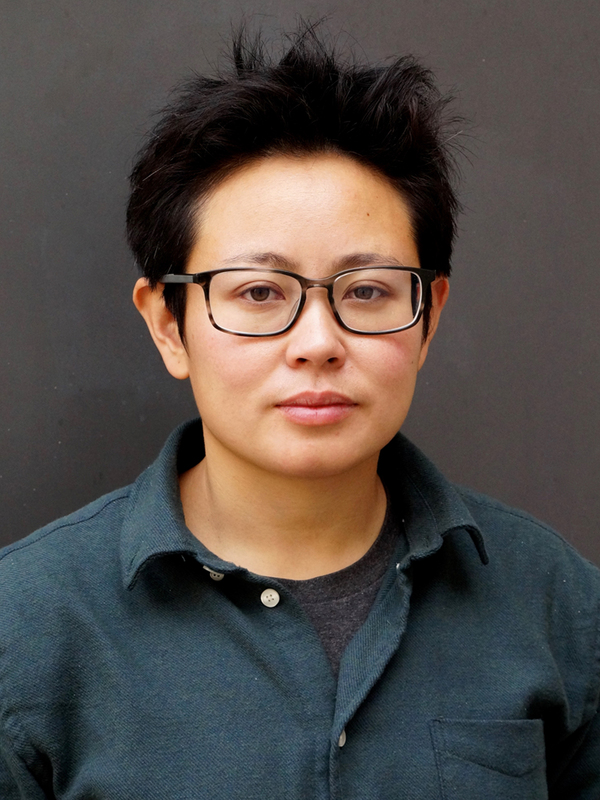 Michelle Ty received her PhD in Critical Theory and English Literature from the University of California at Berkeley. She currently holds a position as an assistant professor of English at Clemson University. And she has hopes of starting a free university that would offer refuge and resistance to various forms of (epistemic) violence. Her writing abides with what has been made to reside in silence. She works primarily on modernist literature and visual art; continental philosophy; and critical theory, and is particularly interested in how the latter offers resources for contemporary political thought. Currently, she is completing a monograph about Walter Benjamin and his discontents with anthroponarcissism. Alongside this project, recent writings have worked toward an understanding of ‘receptivity’ and the discursive formation of race—from Kant to Fanon and through the ongoing refugee crisis. She is also writing a prose-poem provisionally titled, ‘Canto for the Supernumeraries’, which is dedicated to those nearly superfluous players in the opera who do not sing. She has published essays about photography and the geopolitics of waste, Beckett’s televisual works, the peculiar fictions that prop up the institution of financial derivatives, and the persistence of philosophical and literary genres of realism in contemporary rhetorics of climate disaster. This monograph turns to the writings of Walter Benjamin with the hope of renewing a critical language for addressing the philosophical pre-conditions of ecological and racialized violence. The project explores how Benjamin re-theorizes notions of objecthood and environment so as to disarticulate both from the primacy of (European) human sovereignty. From his early writings on the philosophy of language through his unfinished work on the Parisian arcades (and in the softness for the fairytale that permeated the whole of his thought), Benjamin, Ty argues, finds his way toward a critical practice founded on radical solidarity with all that is abjected from the category of the human. In doing so, he disarticulates the ontological designation of what is inhuman from the production of a sphere in which (colonial) violation is legitimized. And further, he reimagines the object-world otherwise than as the wasted byproduct of human subjectivity’s accomplishment or as a chain to be cast off on the way to realized political subjectivity.